A pet provides you with loyal companionship. Plus, they’re immensely beneficial to your overall well-being. When you take them for a walk, you complete your exercise for the day and, somehow, they also have the power to reduce stress when you come home to them. 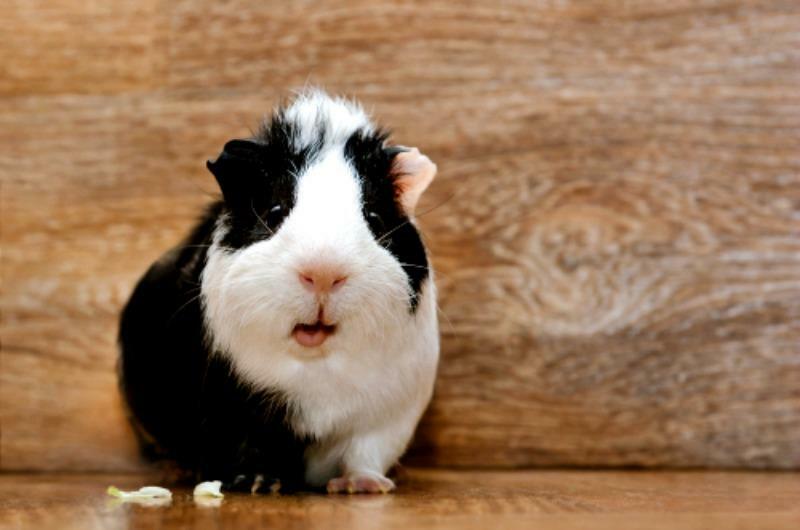 Most people own dogs or cats but, if you want to start with a critter that’s a bit easier to maintain first, a guinea pig is an ideal choice. While all pets should be showered with love, attention, and time, there are just some animals that don’t demand as much maintenance as others. As mentioned earlier, you should opt for guinea pigs if you want to have a pet that you can care for without difficulty. You only need to plop them down in their cage, accessorize it with some “guinea pig bedding”, and they’re good to go. Select the Appropriate Cage – Baby cavies, whose nickname comes from the family that these animals come from, are very tiny, but you should consider a cage that’ll fit them when they grow a bit larger in the later years. The best tank for one pet should be a minimum of 7.5 square feet in height. Find a Room Where They Can Safely Run About – This type of pet still needs to go for walks, so you should look for a room in your home where they can do that. Remove any live wires or cables since they might chew those and get electrocuted. Feed Them Right – There’s commercial guinea pig food that you can buy in pet stores. You should also feed your pets dark leafy vegetables such as spinach, dark green lettuce, and kale each day. You can also offer them carrots and sweet potatoes. Know How to Pick Them Up – Be calm when picking up your pets as they may still see you as a predator. Win their trust by being gentle. Support their bodies by putting one hand under their chest and wrapping your fingers around their torsos while placing your other hand beneath their bottoms. Brush Their Fur Regularly – Comb short-haired guinea pigs a few times a week. Those with long fur should be brushed every day. You don’t need to bathe them daily. These creatures are friendly and sociable, so you won’t have to worry about them nipping your children’s fingers. They are also sturdier compared to their other cute and fluffy counterparts such as hamsters, rabbits, and gerbils. Giving cavies to your children as their first pet can teach them about responsibility and empathy. Nonetheless, you should always accompany your kids when they feed or play with animals to avoid mishaps. You don’t need to worry about expecting high credit card bills because guinea pigs are inexpensive to own as a pet. You can get guinea pigs at animal shelters and denounce pet farms where some people breed critters for profit. With these organizations, adoption fees for a cavy will only cost you between 30 USD and 50 USD. Their food will run you about 5 USD to 10 USD a month, and vaccinations for them also cost less. Additional things you need to take care of your first new pet are a collar, bed, water and food bowl, and ID tags which are relatively cheap. Cavies can live for up to eight years or more when properly cared for. This time is much longer than the average life span of hamsters or gerbils which is two to three years. 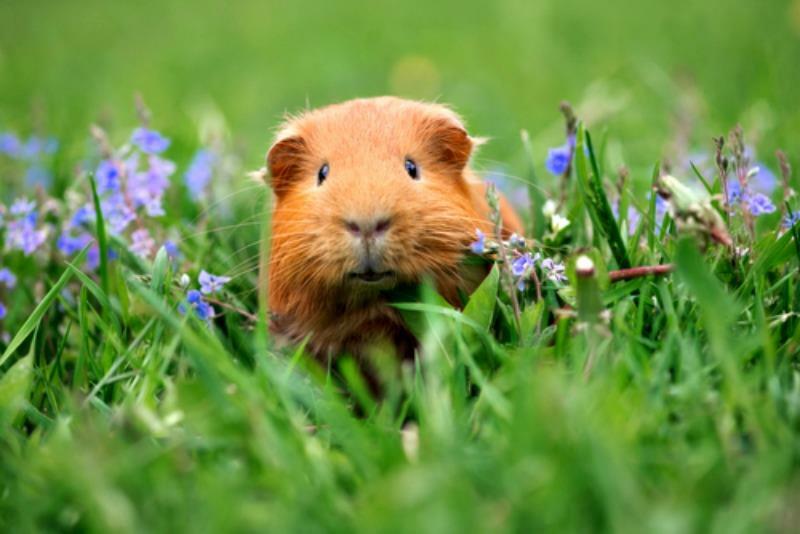 Their long life span is advantageous for pet owners because it means that you get to spend more time with guinea pigs and grow with them along the way. It may be sad once they eventually pass away, as every living thing does, but then you’d have made beautiful memories with them that you can treasure in your heart for a lifetime. Guinea pigs are easy to maintain and don’t need a lot of things to make them happy as they live with you. You just have to provide them with a comfortable place to stay in as well as shower them with love and attention. These gentle creatures may take time in warming up to you, but it’s well worth the effort.